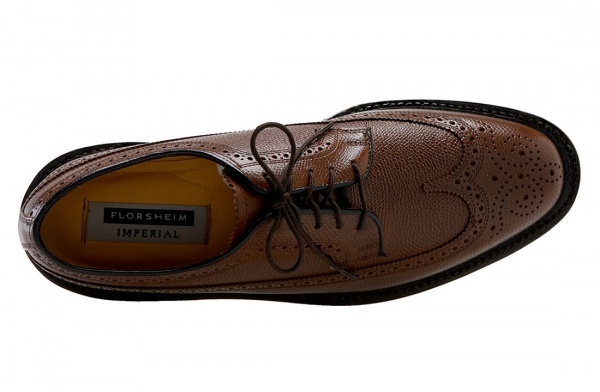 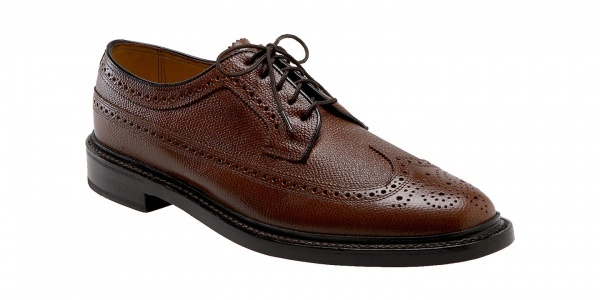 From Florsheim‘s flagship Imperial line, comes the Kenmoore, a classic longwing Brogue. 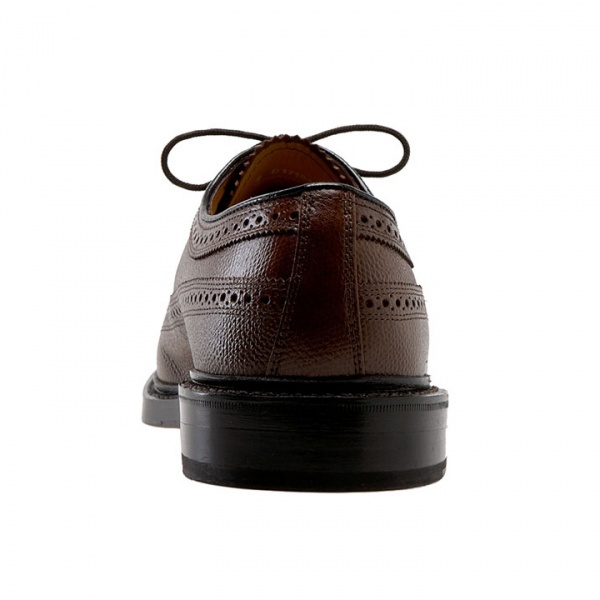 A Goodyear welted sole holds up a polished, high seen pebbled leather upper with a rich longwing design. 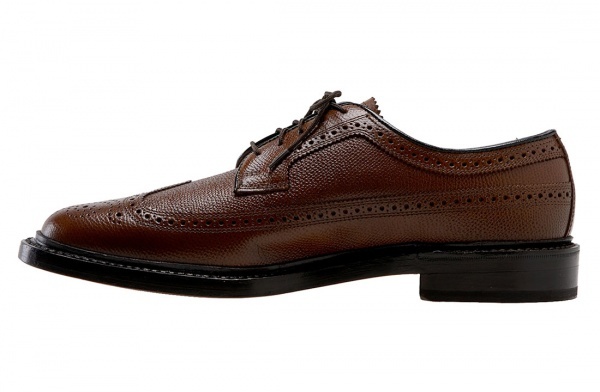 A timeless gentleman’s shoe, you can find it at Nordstrom now.